Ear Infection Doesn’t Stop This Girl from Showing Her Ears! 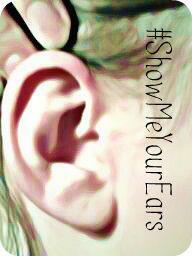 Hannah poses for SHOW ME YOUR EARS! Have you experienced hearing loss due to ear infections? Lipreading Mom has. Feel free to comment below if you can relate to mine and Hannah’s story. And thank you, Hannah, for SHOWING ME YOUR EAR! I had that issue as a kid, which is how I lost my hearing. This was before tubes came out. Shouldn’t Hannah be surgically fitted with tubes by now if this is an on-going condition? My 3 year old daughter was having that problem last year and had it done on her after her third recurring ear infection. She hasn’t had any ear infection since the surgery. One other thing, the tubes restored her hearing, since she was having a difficult time hearing when fluid was in her ears. I guess our pro-activeness in finding a long-term medical solution (tubes) prevented her from sustaining nerve damage, which normally leads to hearing loss. Thanks for sharing yours and your daughter’s experiences, John. Tubes were also part of my growing up experience and they did help minimize the frequency of ear infections. Everyone knows my story but I have had multiples of ear and sinus infections. The last straw was mastroiditis in April when I woke up and my hearing was gone. I am now severe hearing loss but got my HA’s too. My situation was really bad and some don’t have that extreme of situation. I would highly recommend not seeing family physician when you have ear infection and go directly to ENT instead. Hannah has had two rounds of tubes and has had her adenoids removed. 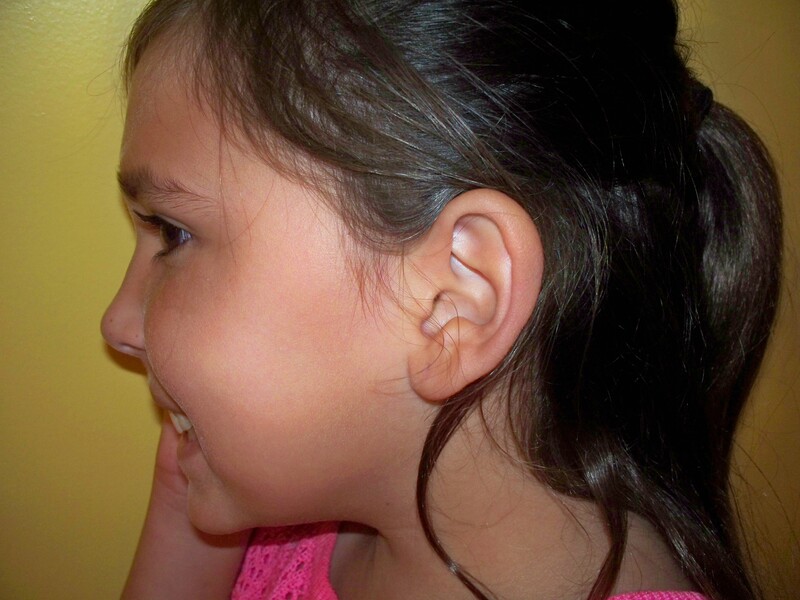 The only time she does not have hearing loss is when her tubes are in place. They are, again, trying to resolve the fluid issues non surgically but if it does not resolve itself in the next 5 weeks, she will have round 3.